We set up in 2013 to provide LED lighting for a variety of commercial and industrial needs through nationwide electrical wholesalers. Over the years, we have established ourselves as an innovative and rapidly growing LED lighting manufacturer based in Manchester. 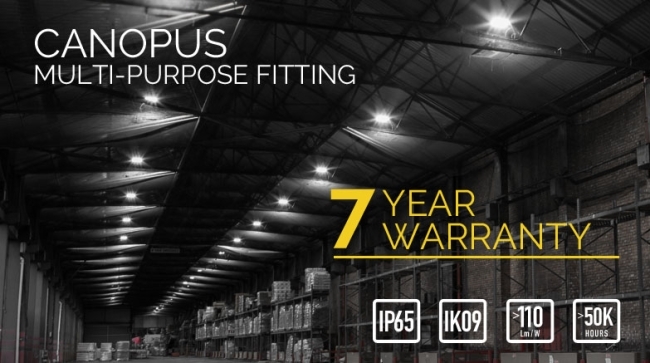 Our product range includes downlights, panel and track lights, low and high bays, bulkhead luminaires, anti-corrosive fittings, linear luminaires, lamps and emergency lighting options. Investing in research and development, we constantly expand our product line, committed to offering the best solutions to our clients. We ensure we use top class components from Samsung, CREE, Bridgelux, Mean Well and Tridonic so that all our products are fully CE compliant and conform to the relevant EU directive of LVD, EMC, ErP and RoHS. Many of the products are certified by TüV, Germany, to give our clients extra peace of mind. We are also a member of the Lighting Industry Association (LIA) and the Society of Light and Lighting (SLL). 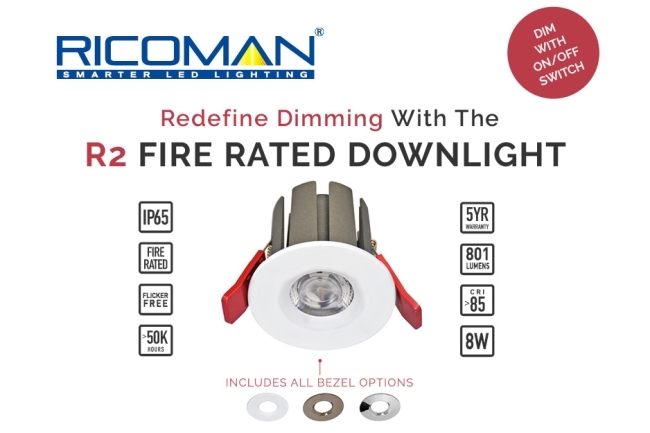 Among RICOMAN’s competitive advantages are our readiness for fast delivery throughout the UK, the free lighting scheme consultation and our large stockholdings. Our experienced lighting designers have completed a variety of projects, including retail stores, offices, schools, care homes, warehouses and many other businesses, helping them to illuminate their premises in a more efficient way. Here at RICOMAN, our vision is to be your most trusted lighting manufacturer by becoming market leaders in LED lighting product engineering, backing it up with unparalleled customer service. Our mission reflects our purpose as a company, being inspired by our core principles; V.I.P. Value: we aim to provide value to our clients, by offering high standard products and professional service from the initial lighting scheme design, to after-sale service. Innovation: we constantly strive to deliver the greatest innovations to the market by listening to our client feedback and constantly investing in research and development. Product excellence: we are committed to using advanced and class leading components and delivering products with exceptional design, engineering and reliability.